Bender's Forms of Pleading: Contract Actions provides users with many time saving sample complaints for different types of contract actions, defenses to these types of actions and checklist-type drafting tips. 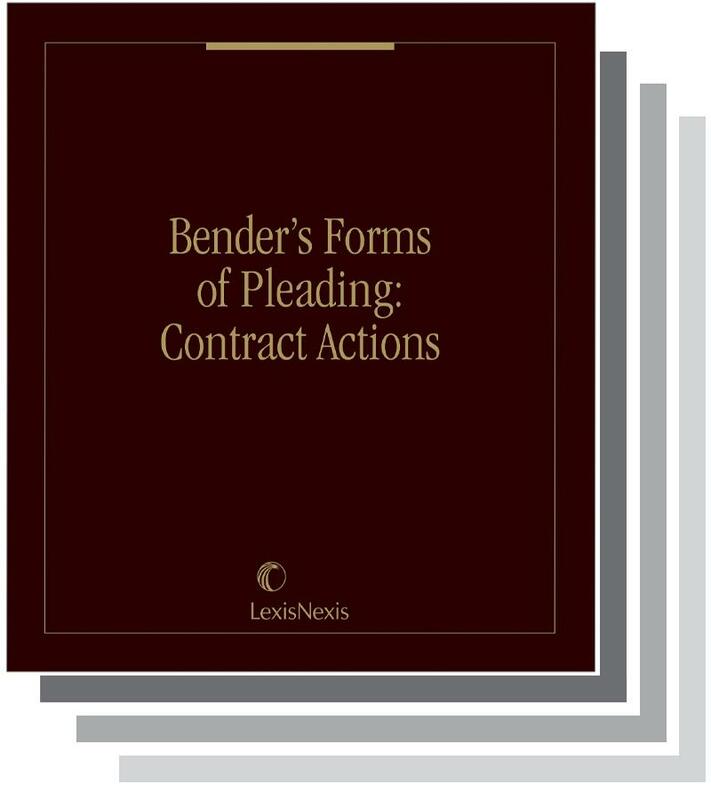 Bender's Forms of Pleading: Contract Actions provides a robust offering of sample court-tested pleadings from actual cases to guide the drafting of pleadings in practically any contract case. 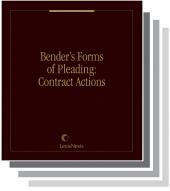 Each chapter of Bender's Forms of Pleading: Contract Actions contains a concise statement of the substantive law necessary to prepare a proper pleading. Discussion is provided for each cause of action, before the pertinent forms. Illustrative forms: complaints, defense pleadings, bills of particulars, counterclaims, third-party complaints and petitions for various contract actions in New York State. Need additional information? Cross-references to New York Civil Practice: CPLR (Weinstein, Korn and Miller), Warren's Negligence in the New York Courts, and Bender's Forms for the Consolidated Laws of New York direct you to more in-depth discussion and related forms, saving valuable research time. 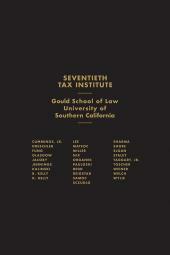 Material in Bender's Forms of Pleading: Contract Actions is also published in Bender's Forms of Pleading.